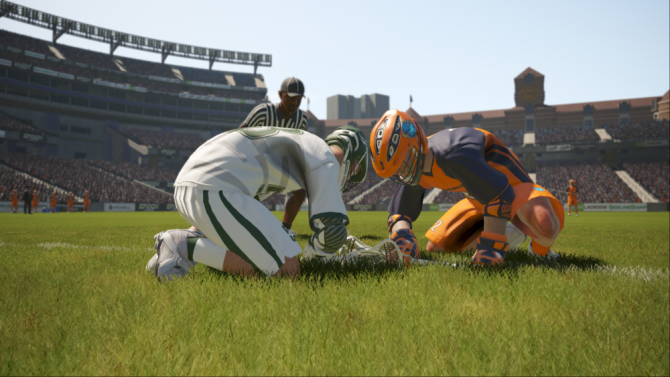 Today, Crosse Studios’ latest lacrosse game Casey Powell Lacrosse 18 has finally launched and to celebrate, the developer has uploaded a new gameplay video to provide a better glimpse on what players can expect from the new sports title. 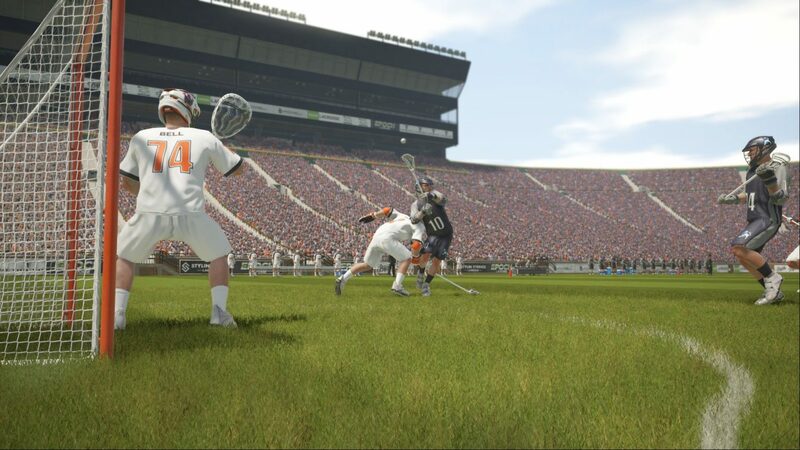 Casey Powell Lacrosse 18 is a follow-up to the 2016 sports game Casey Powell Lacrosse 16 and is developed by the studio aforementioned studio based in Pittsburg, PA while Big Ant Studios holds publishing rights. 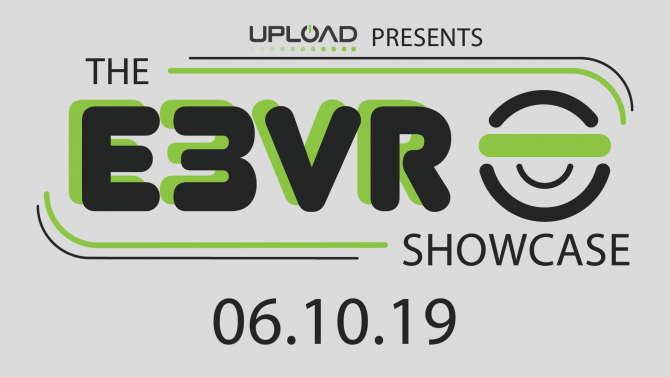 In addition to serving as a follow-up to its predecessor, this year’s release will continue building on the foundation, which was established nearly two years ago. 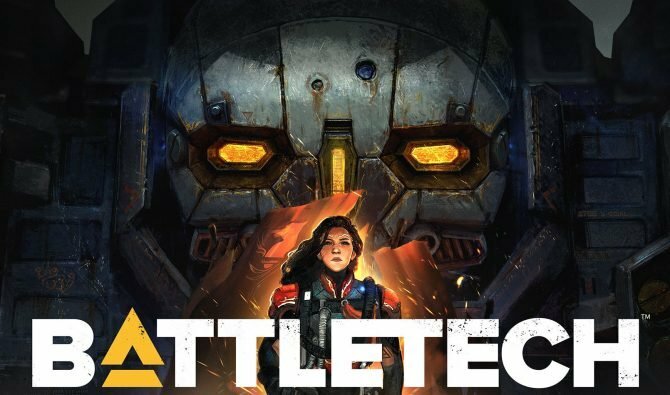 Initially, the game was set to launch in March of last year. 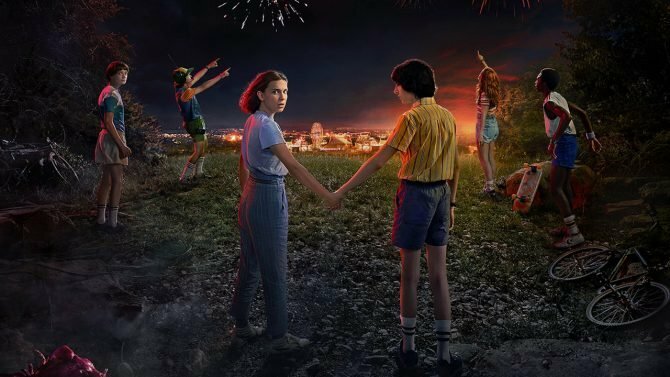 However, Cross Studios pushed back the game, however, the game was delayed to an April 17 launch date because the development team was patiently waiting for the game to obtain approvals on various platforms. 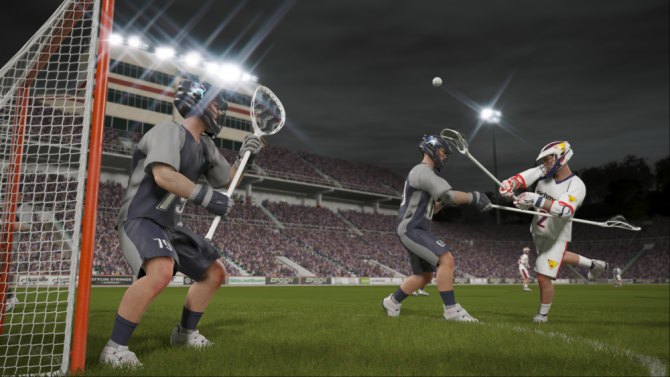 Aside from refinements on various gameplay mechanics, including dodging and shooting, Casey Powell Lacrosse 18 also includes reworked AI, allowing players to experience a more realistic and challenging 6v6 matches that closely resemble something you would watch during a real-life lacrosse game. 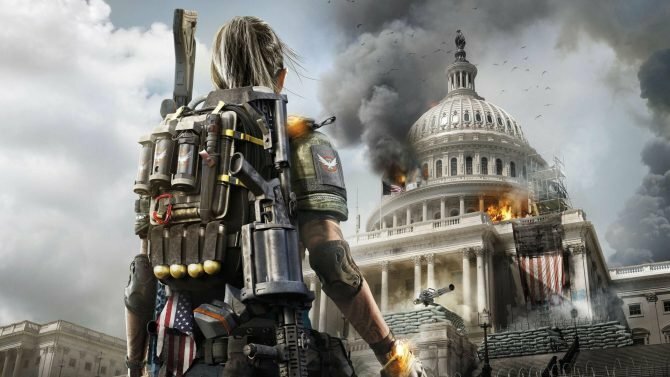 For more information on the game, you can check out the new gameplay footage below this article. 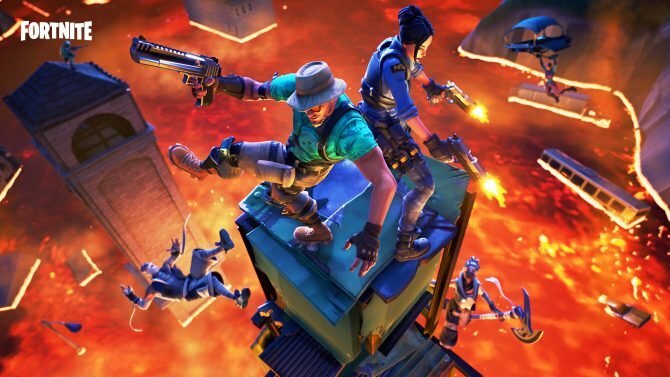 Additionally, check out a full rundown of all the trophies available in the title. As mentioned previously, Casey Powell Lacrosse 18 is available now on PlayStation 4, Xbox One, and PC via Steam for $49.99.